The term ornamental refers to plants that serve a single purpose of beautifying the landscape. These plants are simply pretty and don't offer edible fruits or foliage. 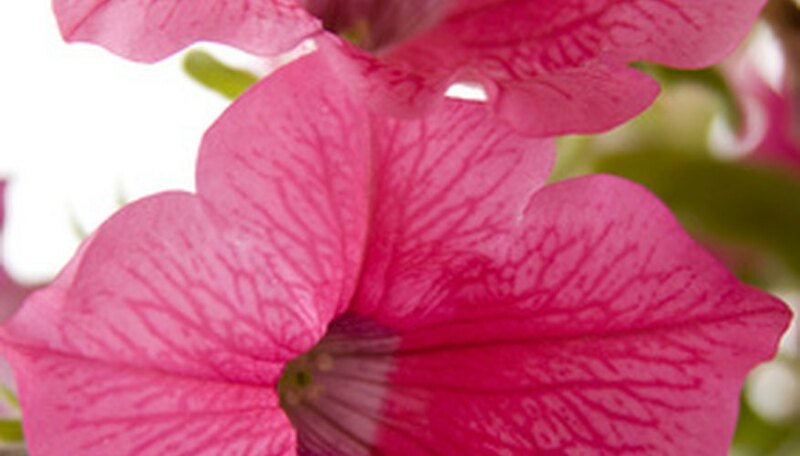 Ornamental plants serve as wonders for the senses with incredible beauty and interesting scents to stimulate the senses. Different kinds of ornamental plants include trees, shrubs, annuals, perennials, ground covers, grasses and bulbs. The wonderful variety of ornamental plants provides a wide array of choices for every growing condition and maintenance preference in the home landscape. We've all seen beautiful trees gracing the landscape of homes and communities. Ornamental trees include those varieties that don't provide anything other than stunning foliage and blooms. Landscapers choose ornamental trees such as cherry trees and dogwoods for the showy springtime blooms. These plants add beauty to the landscape with this floral display and, despite their ornamental qualities, typically provide shelter to wildlife. Ornamental shrubs serve as the workhorse in many home landscapes. Shrubs include those bushes that range in size from low-lying border plants to towering evergreen shrubs such as the great rhododendron. Shrubs can be evergreen or deciduous as well as non-flowering or flowering. Gardeners choose shrubs based on a number of ornamental qualities. Flowers are important but foliage often makes the choice for the landscape. Many shrubs provide gorgeous foliage long after blooms die and provide long-lasting beauty to the landscape. Annuals serve as completely ornamental plants in the landscape. Petunias, marigolds and geraniums are bedding plants that add immediate beauty to the garden, lasting throughout a single growing season. Ornamental annual plants feature both flowering varieties and those plants valued for their distinctive foliage. Foliage annuals that create contrast in the garden include coleus with vibrant magenta leaves and the white and green large leaf caladium. Perennial flowers encompass all those flowering plants that return every year. Perennials die off above ground level at the end of the growing season. Gardeners choose perennials to add consistent foliage to the landscape as well as targeted blooming during a set period of time each year. Ornamental perennials allow gardeners to limit yearly planting. These plants typically expand in size each year and offer the option of future division to create additional plants for use in the landscape. Low-maintenance and stunning displays of foliage define the family ornamental grasses. 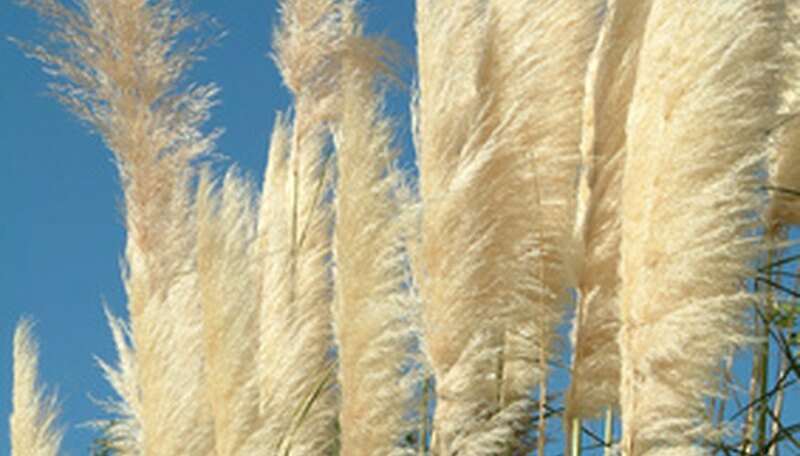 Hundreds of varieties of grasses range in size from 6-inch tall clumps to towering columns of thick reeds. Some varieties of these beautiful, simple plants produce plume-like flowers during the course of the growing season. Ornamental grasses require little care with a quick pruning in late spring to allow plenty of room for new foliage. Gardeners prize the dead or dying foliage of ornamental grass to provide wintertime interest in the landscape. Flowering bulbs produce some of the very first ornamental blooms in the spring as daffodils, crocus and tulips. Bulb plants provide beauty to the landscape during a relatively short period of time. Spring flowering ornamental bulbs differ from summer blooming bulbs such as dahlia, lilies or gladiolas. These bulbs thrive in the summer heat, producing gorgeous flowers for a short period of time during the growing season. The rewards of planting bulbs might be short-lived, but few ornamental plants provide such vibrant color and unique flowers. What Is a Flowering Plant That Lives for More Than 2 Years?